You will Watch 64 Zoo Lane Season 2 Episode 20 online for free episodes with HQ / high quality. Stream cartoons 64 Zoo Lane Episode 46 The Story of the Monster in the Forest. 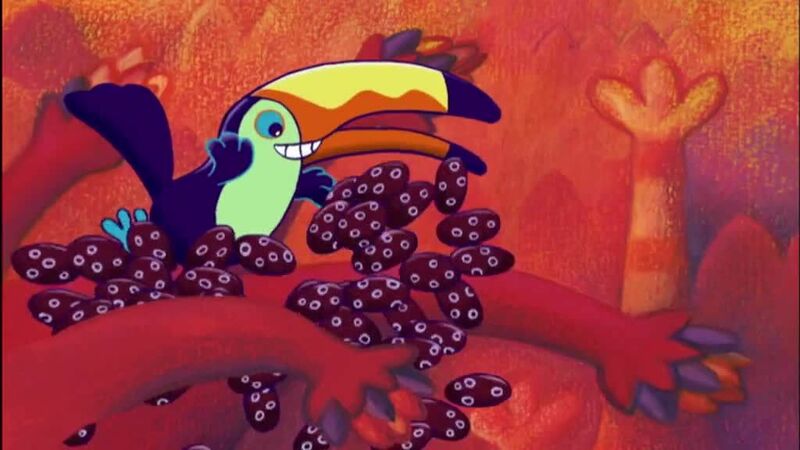 Nelson narrates a story Adam the Armadillo once told her about the time when Jazz the Jaguar, Leopoldo the Llama, and Taco the Toucan was trying to make scared Adam. but Adam couldn’t scared he’s sent off to see his friend Annie.